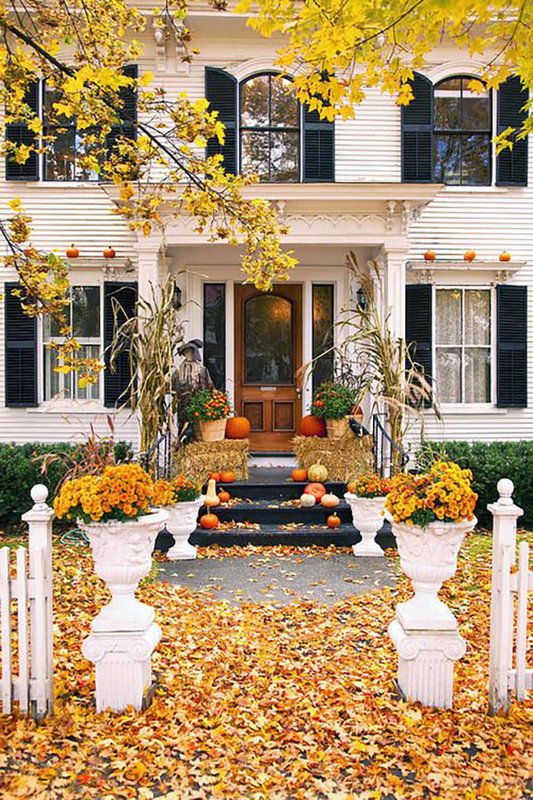 Wouldn't it be great if every season your home looked like it was straight out of Elle Decor? Though I wish changing your home to fit the seasons was as easy as changing your wardrobe, sadly, that's not the case. Fortunately, just like adding a necklace or earrings can alter the look of an entire outfit, adding a few seasonal decor items can do the trick for your home. 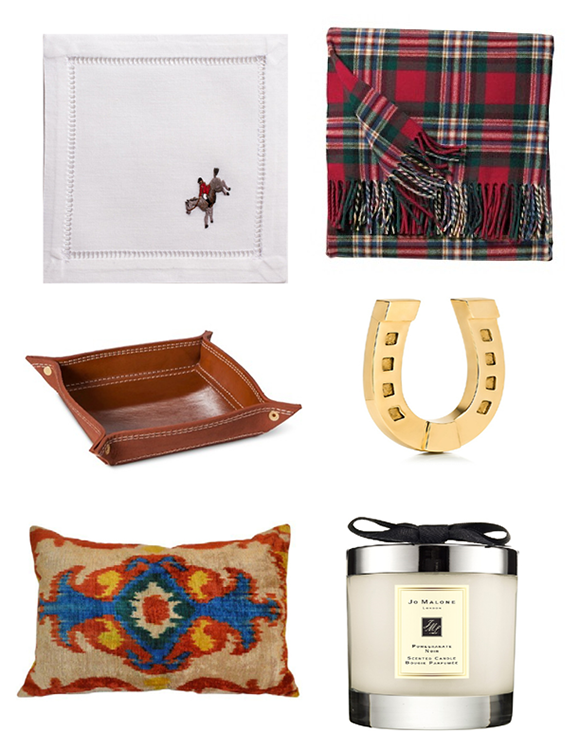 Below are some of my favorite cool weather home accessories.